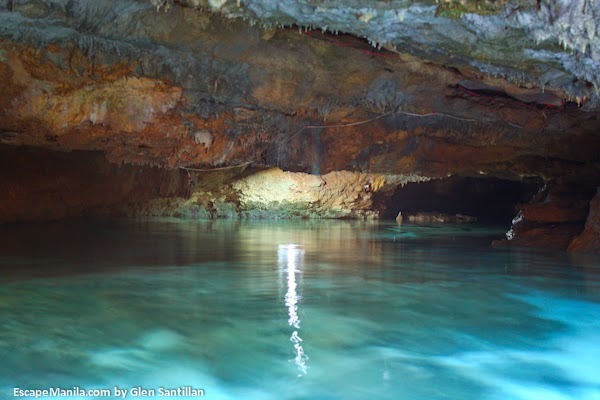 Ogtong Cave is located inside Ogtong Cave Resort, a little paradise situated in Barangay Pooc, Sta Fe, Bantayan Island. 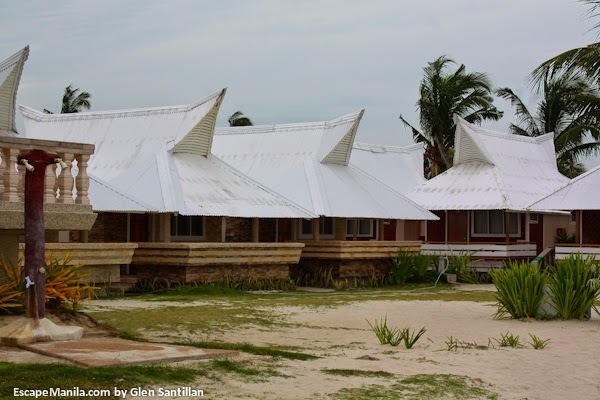 The resort has a charming white sand beach area, two swimming pools, a sauna, a freshwater underground cave, and a restaurant. 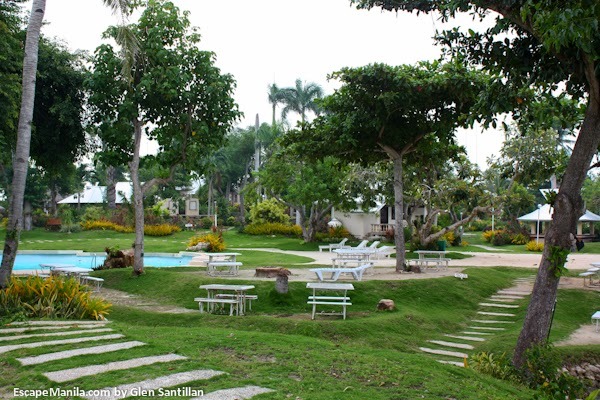 It is covered with different kind of flora which make it more attractive. 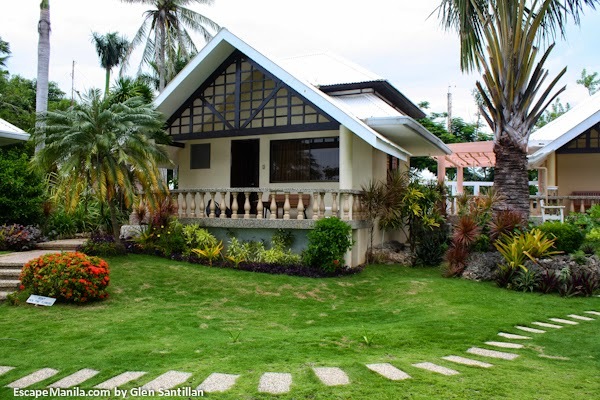 You are definitely one with nature when you stay at Ogtong Cave Resort. Check rates and availability. 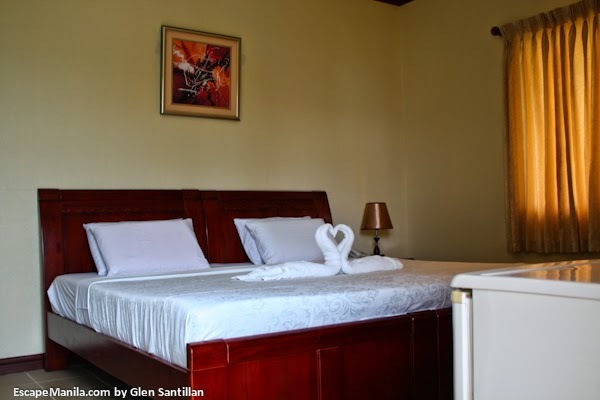 The rooms at Ogtong Cave Resort are very simple yet clean and spacious. It has a free WIFI and a 24-hour security. 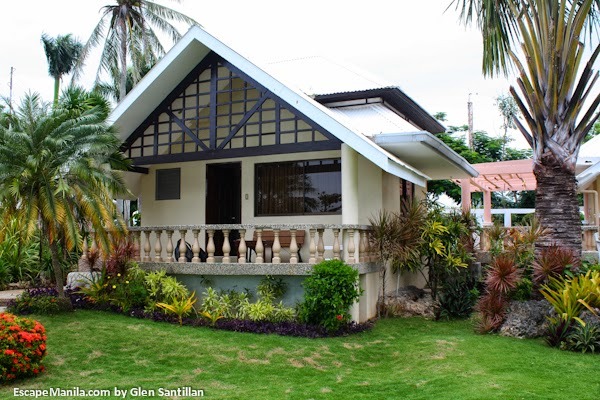 The seaview villa that I stayed is equipped with a queen size bed, an attached T&B, a refrigerator, a cable TV and a telephone. The linens were clean and the pillows were soft. I had a really good night sleep at the resort. 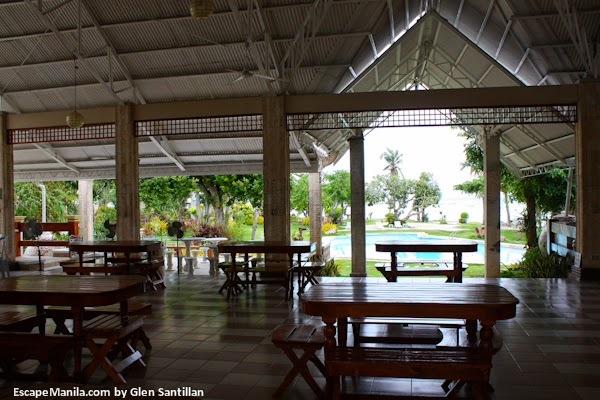 Ogtong Cave Resort has a restaurant which serves breakfast, lunch and dinner. It is also open 24 hours so guests can access whenever they want to buy beverages and ready to eat goodies. 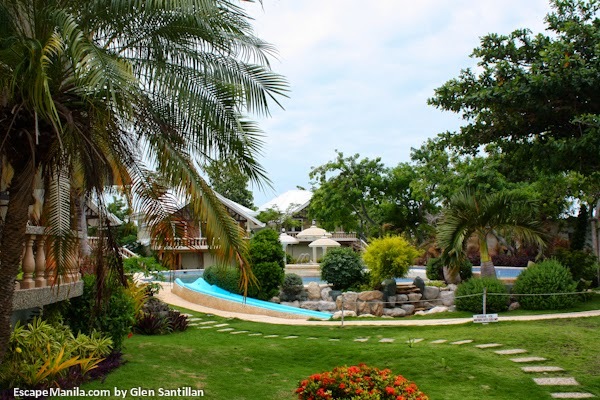 The resort is very ideal for visitors who want to relax and unwind. 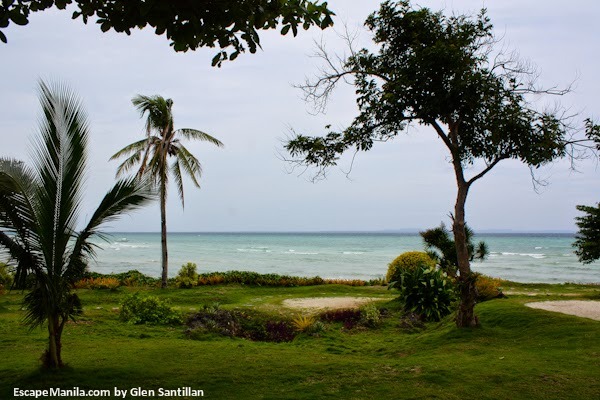 There are a lot of corners where you can just sit and relax or read book or just stare at the garden or the ocean or listen to the birds chirping. 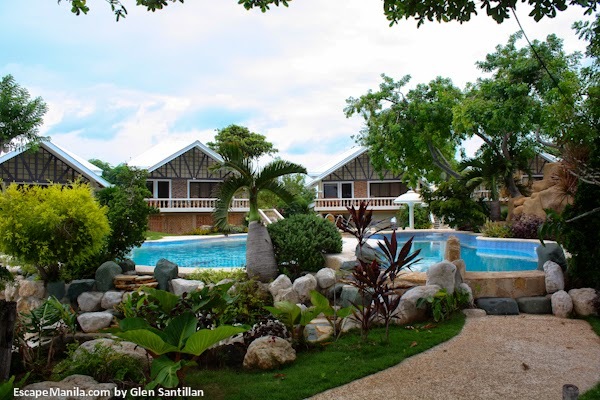 Ogtong Cave Resort has two swimming pools. One is open to every checked-in guests and day visitors while the other one is exclusive for guests checked in at the Deluxe Suite Accommodations. The pool is open from 8AM to 6PM. 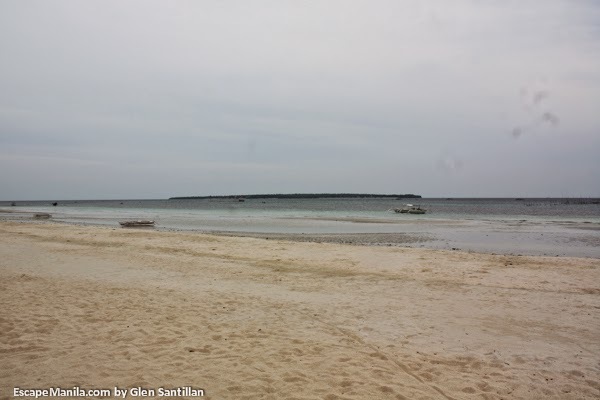 After that, you may still swim in the beach as you can have access 24 hours. 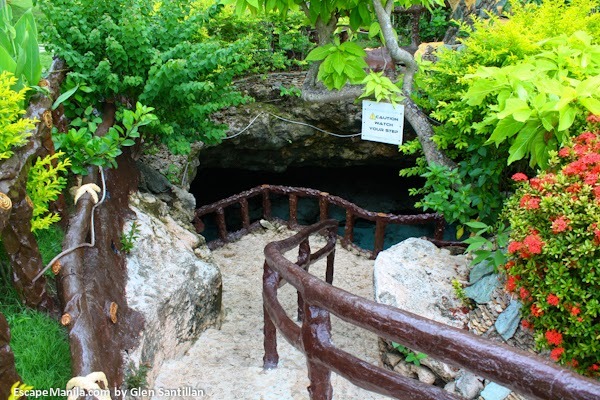 Ogtong Cave is also open for guests from 8am to 6pm. 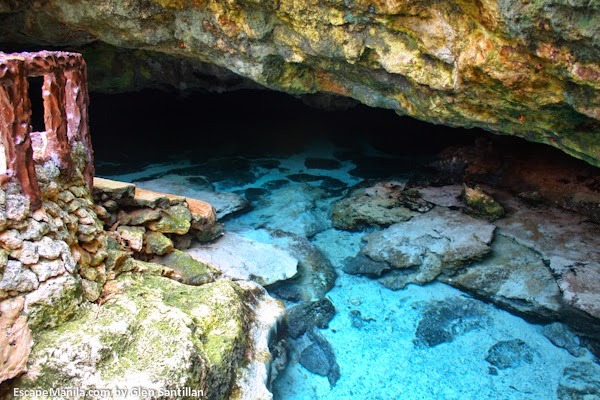 It is a small but interesting underground cave where guests can swim in its clear bluish fresh waters. 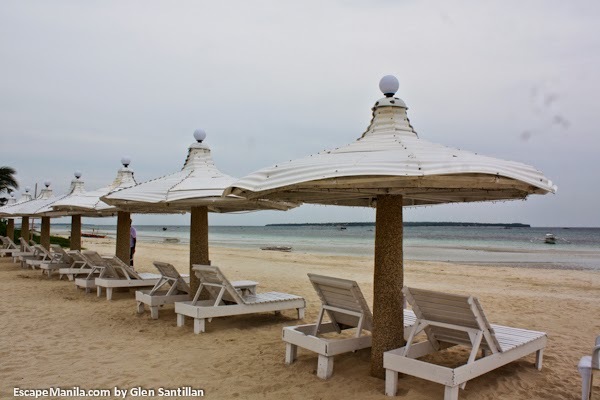 The beach is not that impressive but still good and conducive for swimming. 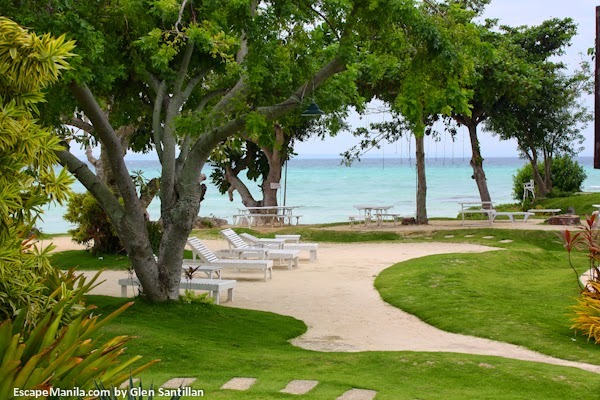 It has a white sand with clear, blue waters which will surely entice you to go swimming. 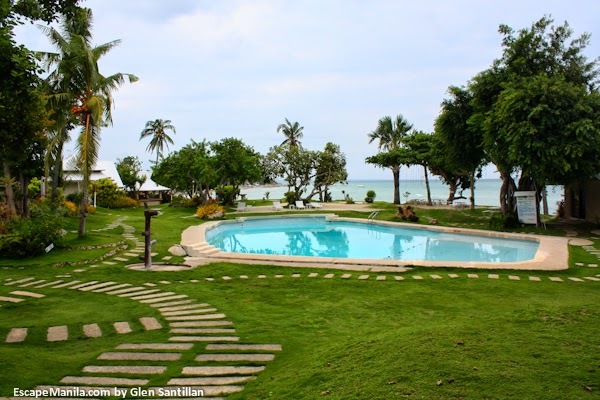 If you are more into beach bumming and swimming, you may opt to stay at Sta. 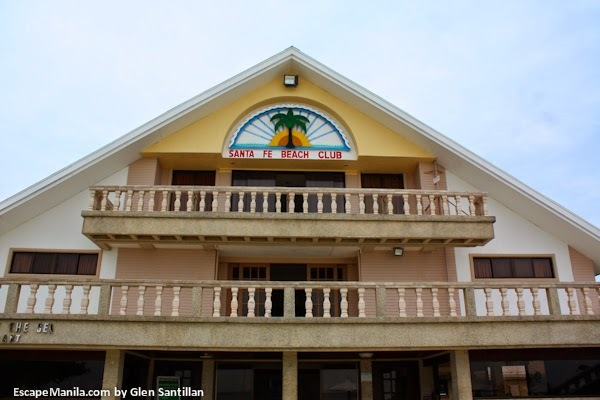 Fe Beach Club as it offers a better white sand beach. Take a taxi from Cebu City to the North Bus Terminal in Mandaue City near SM. Take a Ceres bus to Hagnaya Port. Travel time is around 3 hours and fare for teh aircon bus is P160. The bus will stop near the port’s entrance. 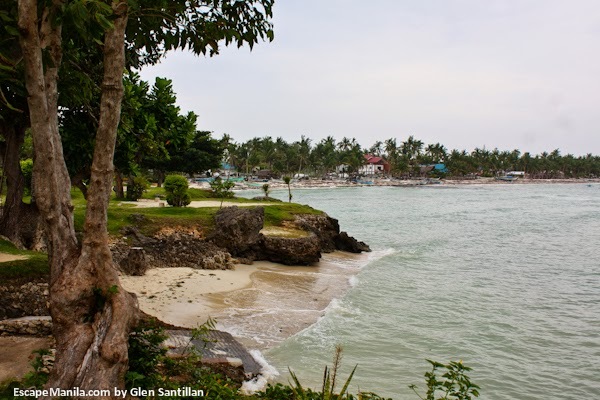 Take a ferry to Sta Fe. Travel time is atound one hour and fare is P170.00.